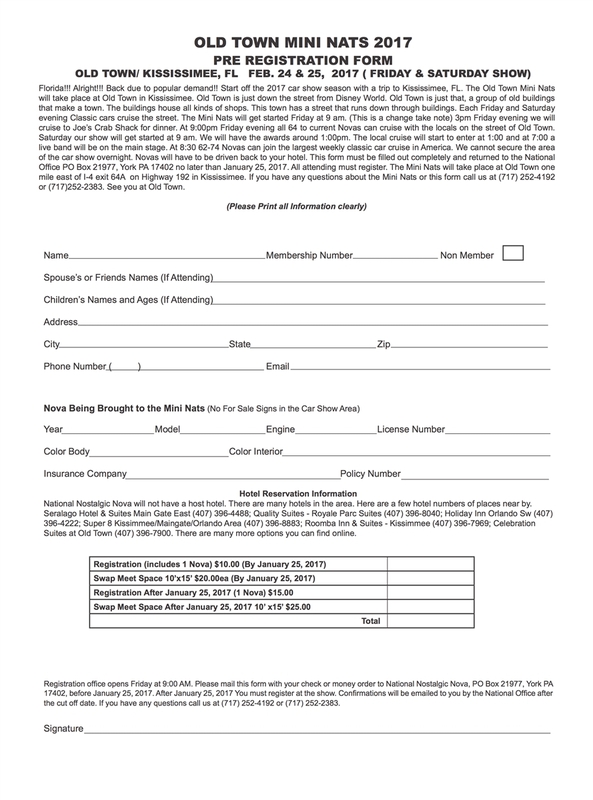 Print out your Old Town Florida Registration form and get it in the mail today!! Forms can also be found on our Facebook Page and in the upcoming issues of Nova Times!!! Registrations cannot be accepted online. For a better form to print visit the event page on Facebook. 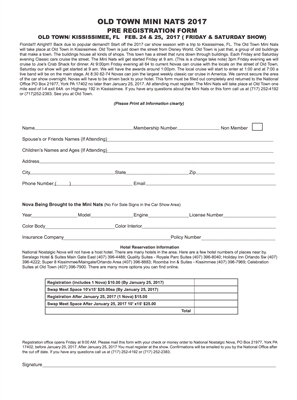 Look for the form under the discussion for the event.